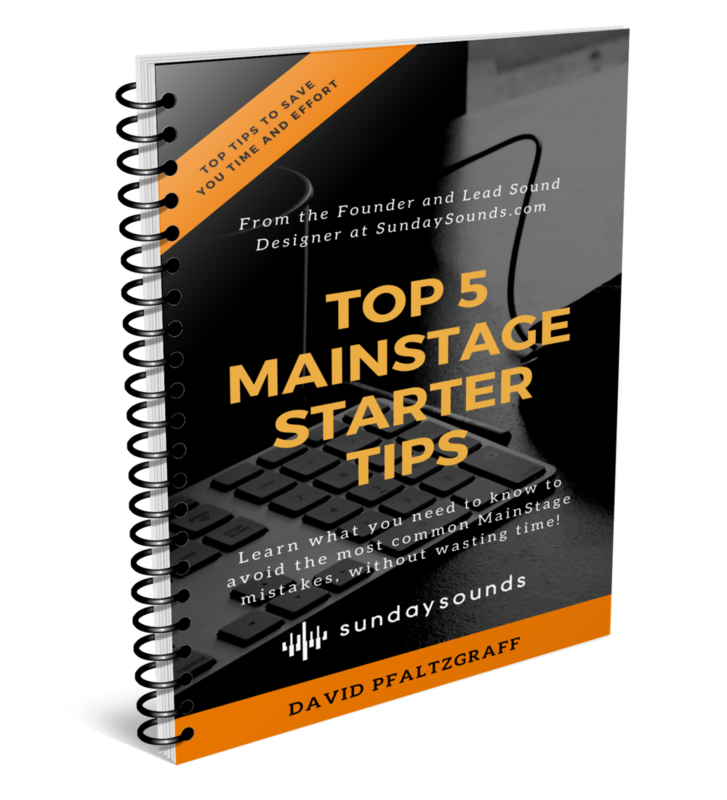 In this E-Book written by David Pfaltzgraff you'll learn the top 5 things David thinks every new MainStage user should know. This E-Book is 100% free! Get behind the scenes access to all things Sunday Sounds, exclusive free downloads and tutorials, get fast answers to troubleshooting questions and have a say in the direction of Sunday Sounds. 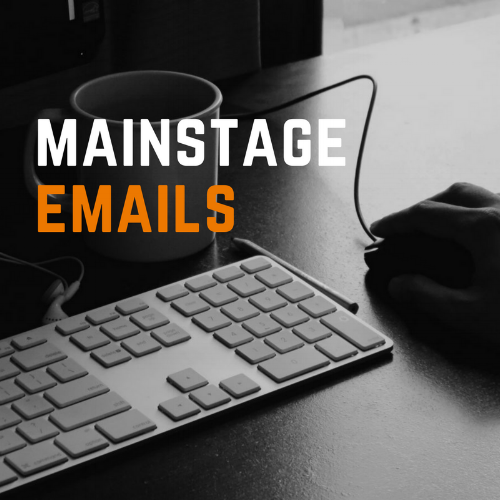 Proven sound design and MainStage techniques in email format. 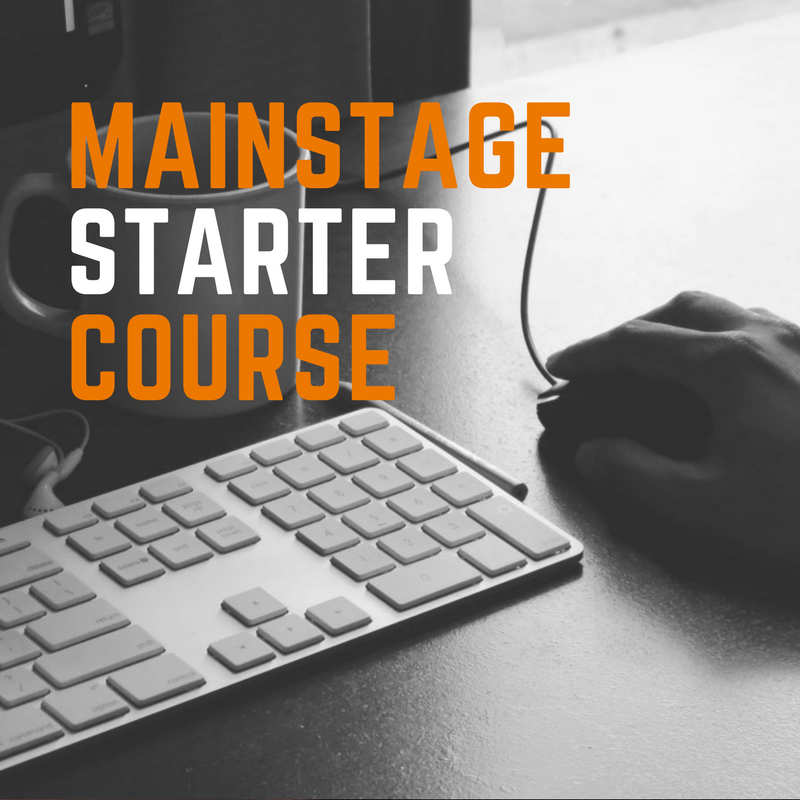 Read and applied by 1000's of MainStage users.